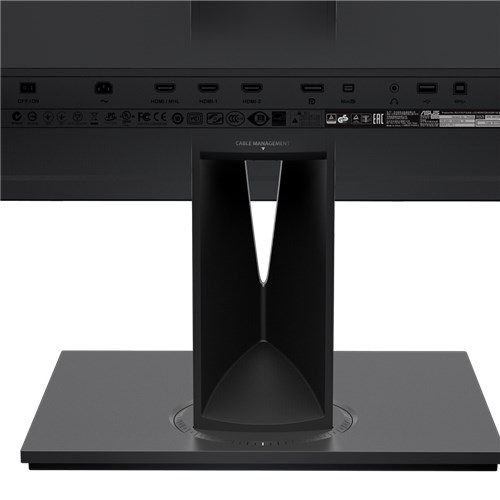 ASUS ProArt PA328Q UHD (3840 x 2160) 32-inch flicker free professional monitor has extraordinary Ultra smooth 350 cd/㎡ of brightness & 6ms (GTG) response time to compliment high level of perfection in work. ASUS eye care technology with TÜV Rheinland-certified & professional-grade 4K display with four times higher pixel density than full HD ensures low eye fatigue with long time working performance. Its ergonomic tilt, swivel, pivot and height adjustments wall-mount capability ensures multiple using facility. This IPS panel monitor with color accuracy comes with the connectivity of HDMI, DisplayPort 1.2, and MHL 3.0 for smooth 4K/UHD content. 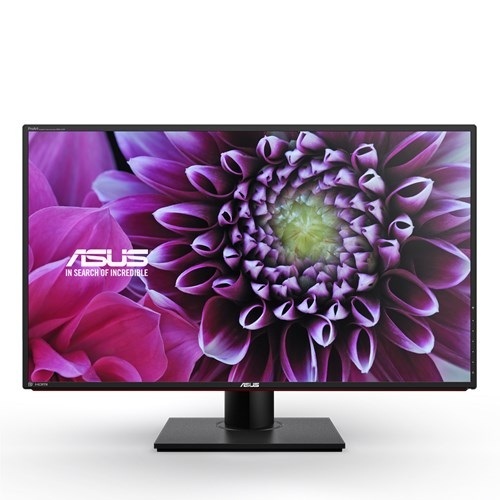 Purchase professional grade Asus monitors are available at best price in Dhaka, Khulna. Rangpur, Chattagram, Rajshahi & Sylhet. Our expert will optimize your cost and effort to the right monitor for your work. Order from Star Tech online shop and have the delivery in any place in Bangladesh.